ImageRecycle is a pretty new service for optimizing the images for your website and frankly I think it offers the perfect solution for this! Actually I immediately started using it, and it saves me a lot of time as I don't need Photoshop or online image optimizers anymore. As I already explained in the article about image optimization, images should be uploaded in the correct size, but they should also be cleared of unnecessary data using lossless compression. Especially this last step will usually save you 30 - 70% in size. 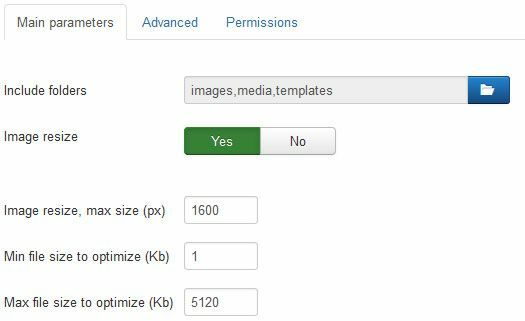 There are multiple services that can help to create optimized images, but only ImageRecycle allows you to do so from within your Joomla website, using an extension. Note that to use the extension you need to buy a subscription (starting from $7, scroll down for a coupon code). Otherwise, you can always use the online optimizer and then upload the optimized images. Let's discuss both options: first the free web interface and then the extension in Joomla. You see this saved me 50% on 2 JPG and 1 PNG file. It's as simple as that. Now you can download these images and then upload them to Joomla. If you want life to be even easier, you can use the Joomla extension. 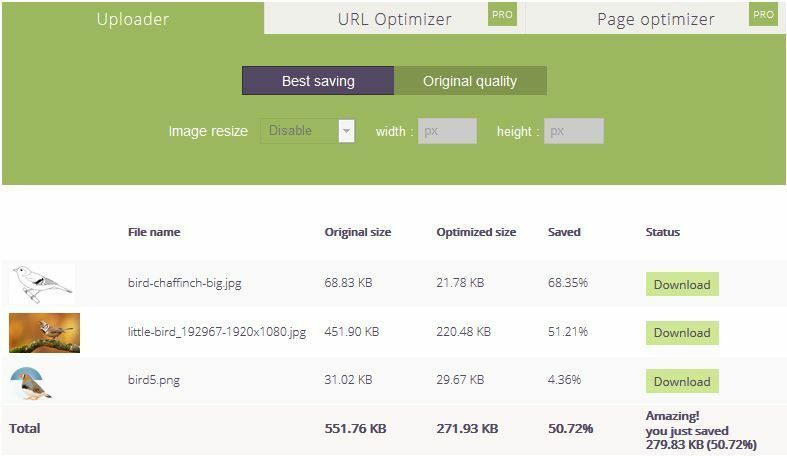 You can either let your images be optimized automatically after a set period of time or choose to optimize upon saving your articles. In my experience, it seems this last option works best, especially with resizing switched on, but you may have to experiment a bit to find your own preference. The issue with the Periodicity setting is that you first upload the image and look at it in the browser, and then optimization and resizing only takes place after that. 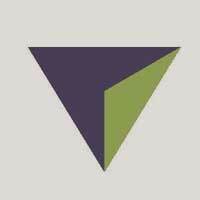 The original image is then cached in your browser and it seems you are looking at an un-resized image. Actually the optimization takes place exactly as designed, but the browser cache can confuse things. 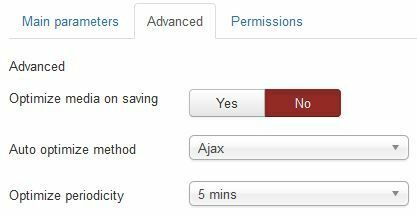 You can also use Bulk options by selecting and optimizing a specific set or simply use the Optimize all option. Finally, note the Revert button, allowing you to retrieve the original images if needed (stored for one month on the ImageRescue website). From now on, based on your settings, any newly uploaded images will be automatically resized and resized so that you can focus on your actual content more. Especially if non-skilled persons are working on your site you don't have to worry about massive images slowing down your site anymore! Many Joomla enthusiasts like me use the JCE editor. So far I also used it to resize images during the upload with the Image Manager Extended plugin that JCE offers for subscribers. Even with ImageRecycle I still like this feature, as I also use it to create images smaller then the default of 1600px. Unfortunately JCE bypasses the image optimization then, as JCE does not use the onContentAfterSave hook used for the optimization. Luckily you can work around this in several ways: by using either the Joomla image button or simply going to the ImageRecycle Component and optimizing it from there. What works best for me is let JCE do the resizing and let ImageRecycle do the lossless compression by optimizing based on interval.